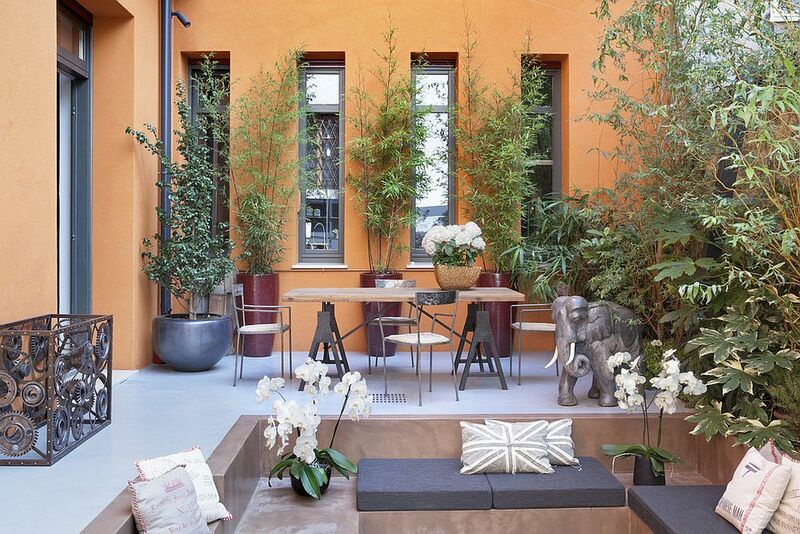 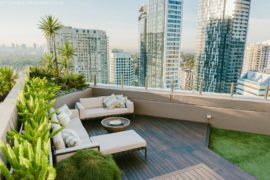 Crafting your own personal retreat that whisks you away from the mundaneness of daily urban life is increasingly becoming a part of modern home design. 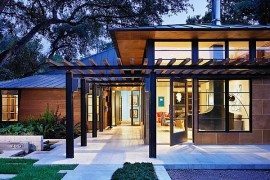 Some prefer to turn their bedroom into this reclusive and relaxing sanctuary, while others might turn to the family room, or even the attic with a loft bed. 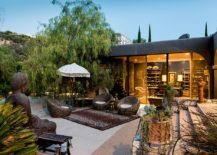 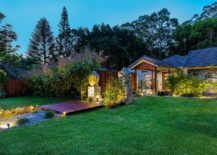 But for most homeowners, it is the patio and garden that offer the ideal escape and allow them to get away from the constant rush and unending monotony. 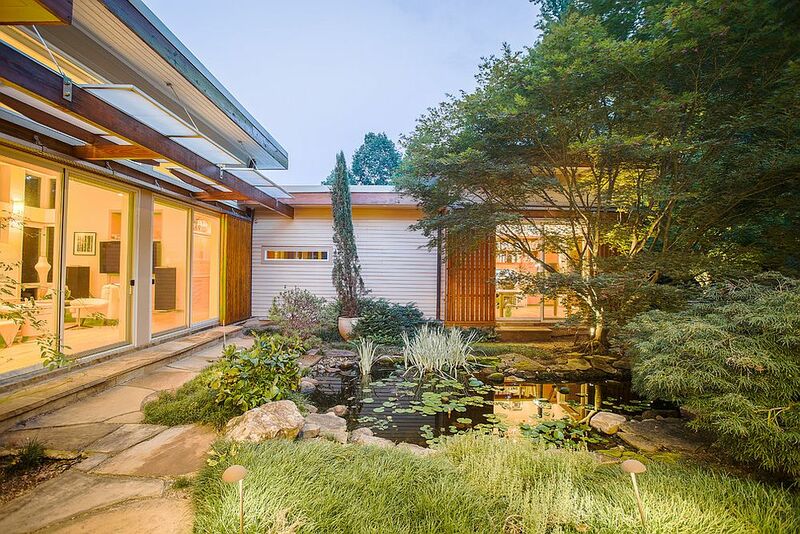 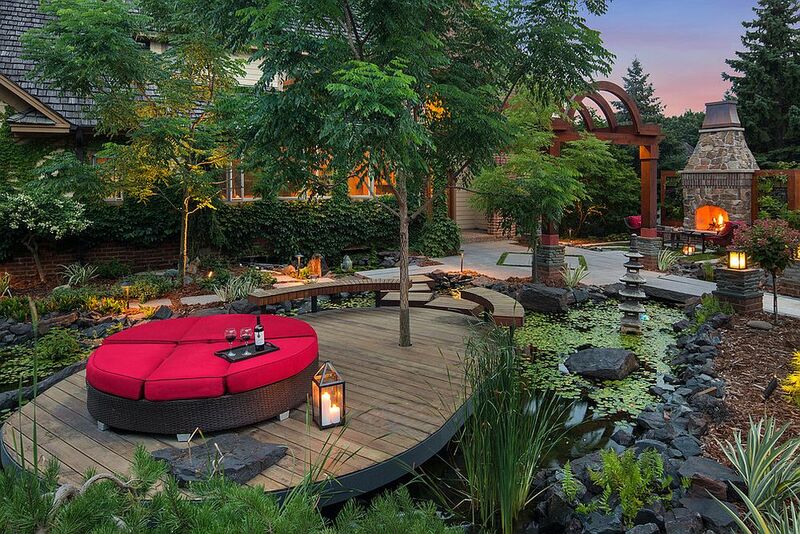 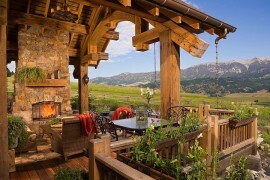 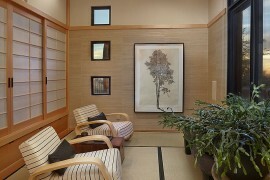 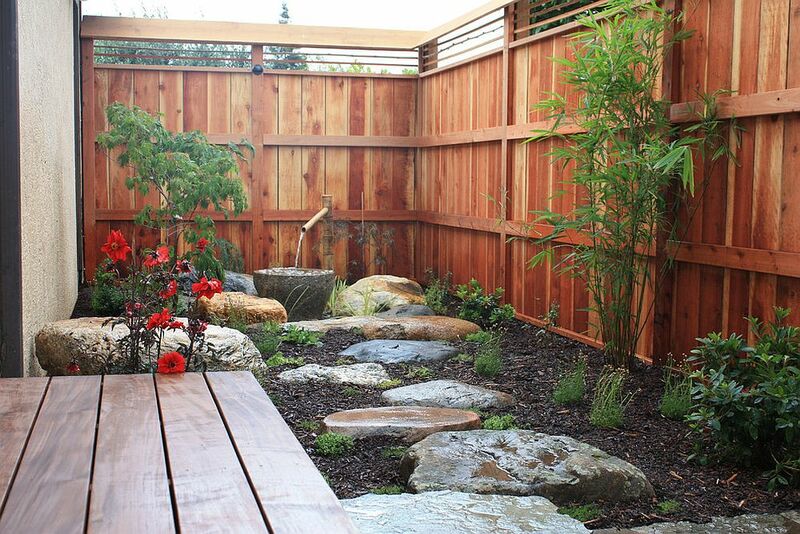 And few do this better than Asian-style gardens, thanks to their Zen-inspired design that sets them apart from others. 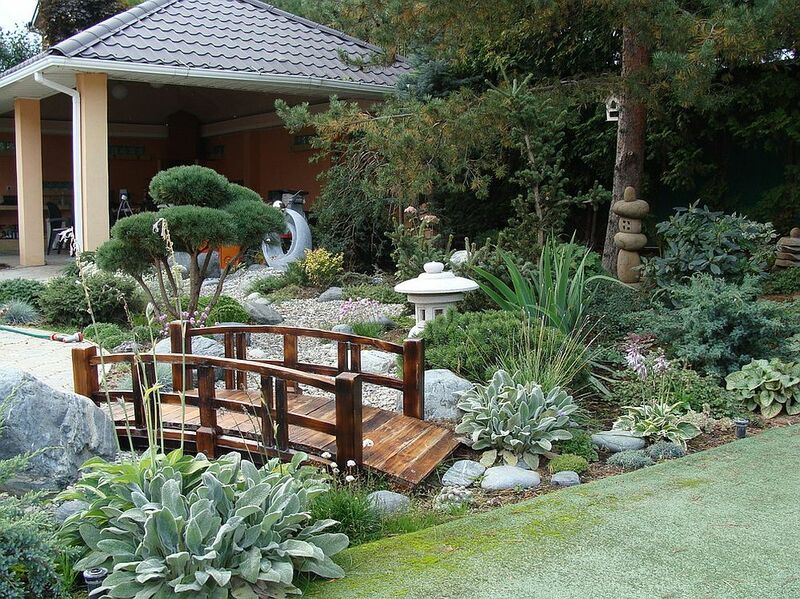 Asian-style landscaping, gardens and decks is what we turn our attention to today, and while Japanese design elements are always a big part of these gorgeous gardens, we consciously refrained from showcasing many Japanese gardens, having already shared them with you. 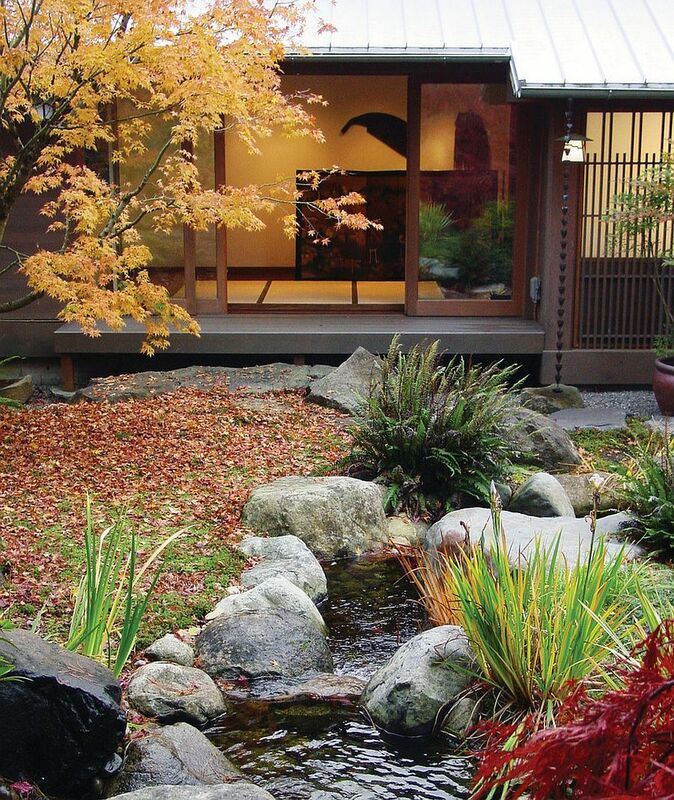 Asian gardens go beyond mere aesthetics and attach symbolic value to everything used in transforming the landscape. 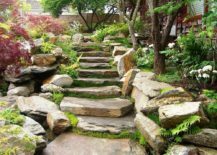 From statues to water features, decks to carefully placed rocks, everything has a greater meaning and contributes to the visual balance. 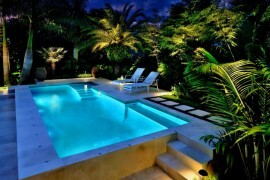 It is indeed a treat for the senses that you do not want to miss! The traditional Asian garden is a setting full of vibrant color, contrast, and a balance between various elements of nature. 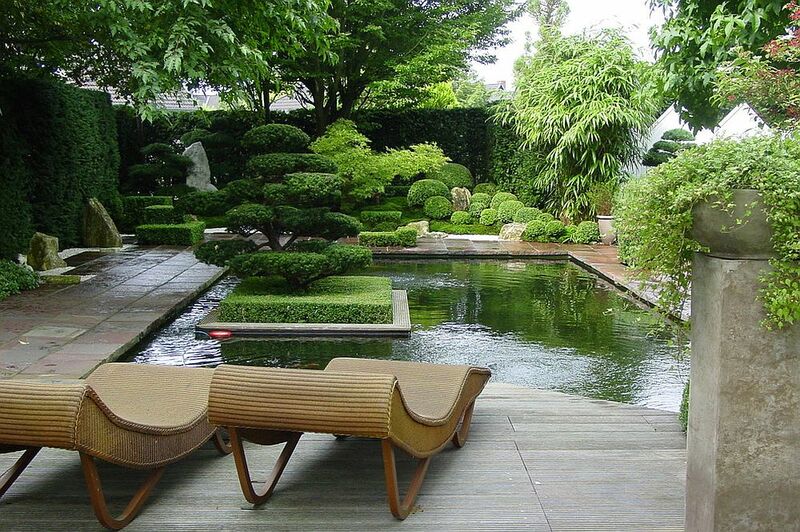 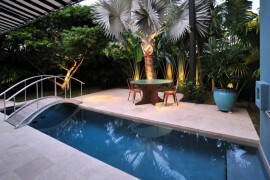 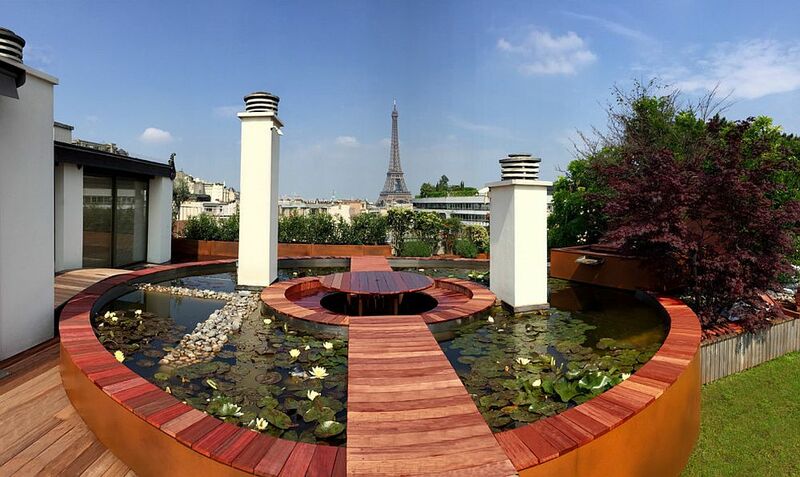 As a rule, a water feature or two is an absolute must in these exquisite gardens that have an air of timeless allure. 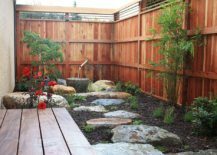 This could be a simple fountain, a thriving koi pond, a smart reflecting pool, or just a small water feature that brings the sound of flowing water to the garden. 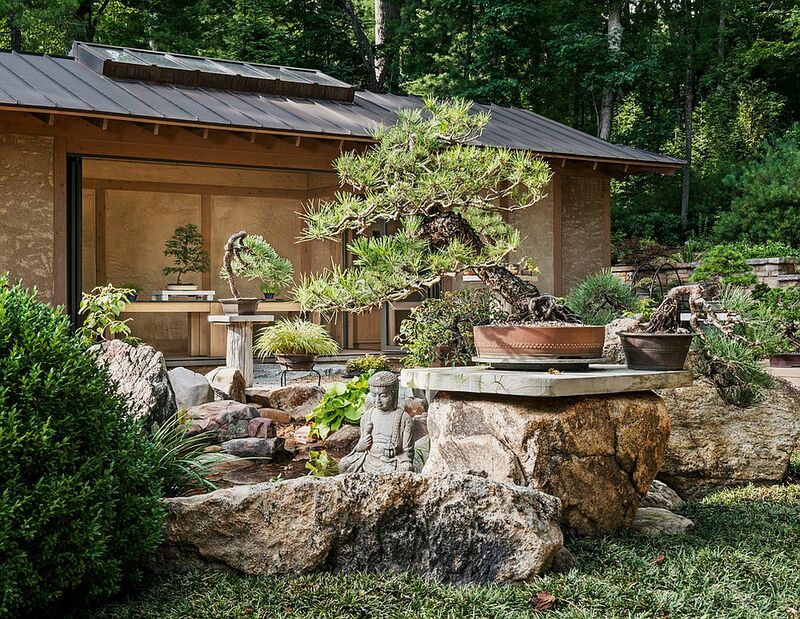 Elements like the Buddha statue are another staple addition here, but this is not an absolute must. 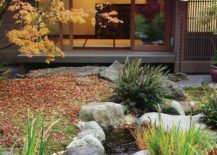 Do not forget color, though, as a wide range of plants that bring every shade ranging from fiery reds to mellow yellows adds another layer of richness to these evergreen settings. 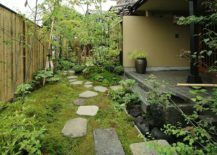 While the sweeping and enchanting Asian garden looks undeniably amazing, not all of us have the budget or the space for something so spectacular. 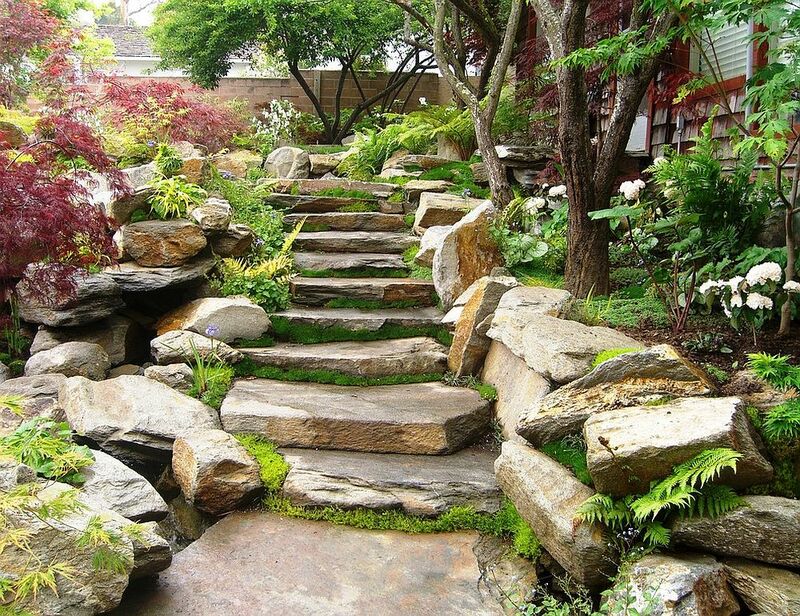 Add to this the constant care it needs, and the landscape design becomes an even more daunting prospect. 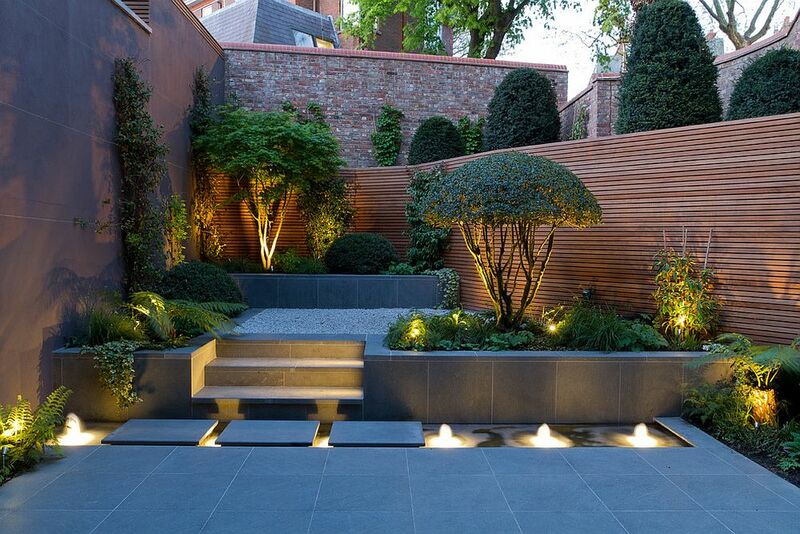 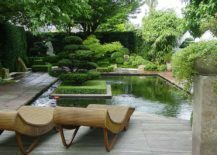 A more sensible option for you might be the modern Asian garden that borrows from the ornate classics and tones them down to fit into the urban landscape. 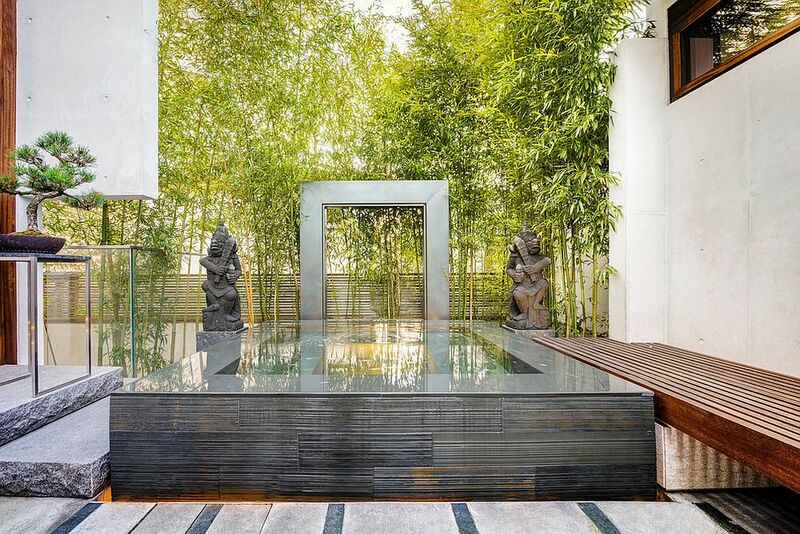 A wall of bamboo plants, a few colorful, flowering plants, a sleek water feature and a small section that contains the rock garden – this is all you need! 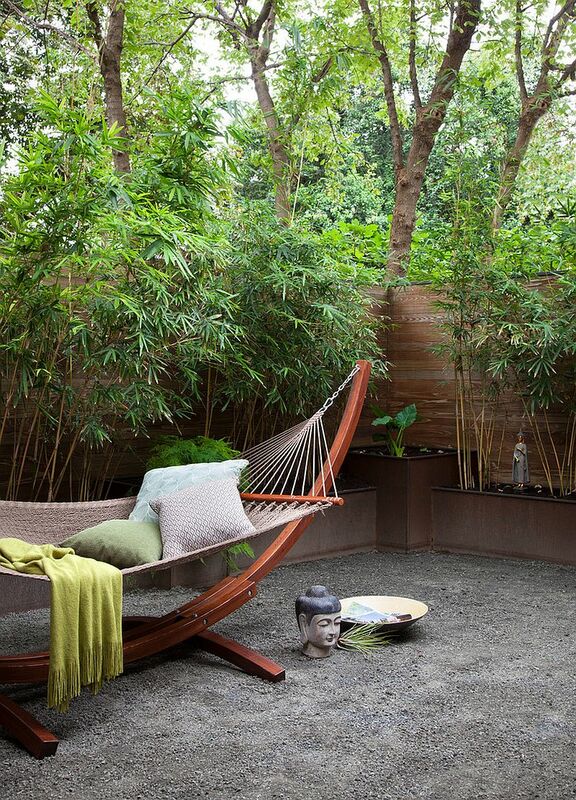 If you have more space to spare, then a cool outdoor lounge, relaxing meditation nook or even al fresco dining can become a part of this garden. 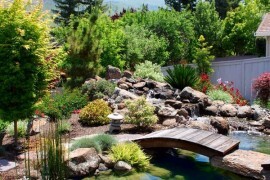 RELATED: Natural Inspiration: Koi Pond Design Ideas For A Rich And Tranquil Home Landscape! 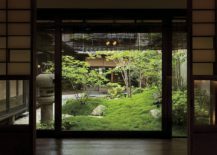 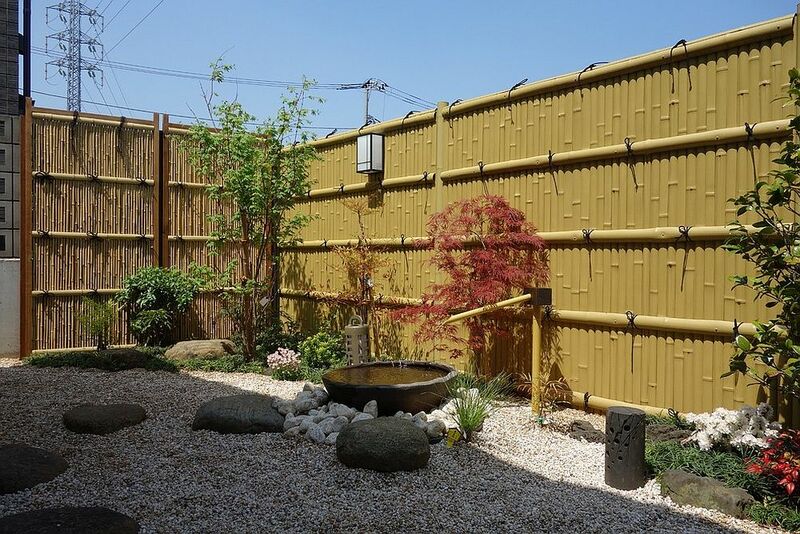 We did talk already about the balance of different natural elements in the Asian garden, and while this is essential, it is also important to consider how the landscape combines with your home. 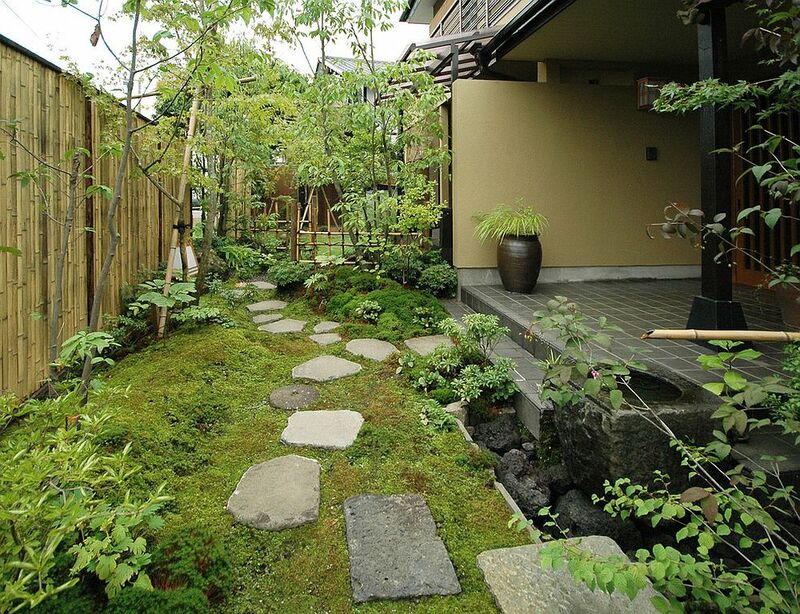 Traditional homes and those with rustic and farmhouse vibes tend to integrate beautifully with Asian gardens. 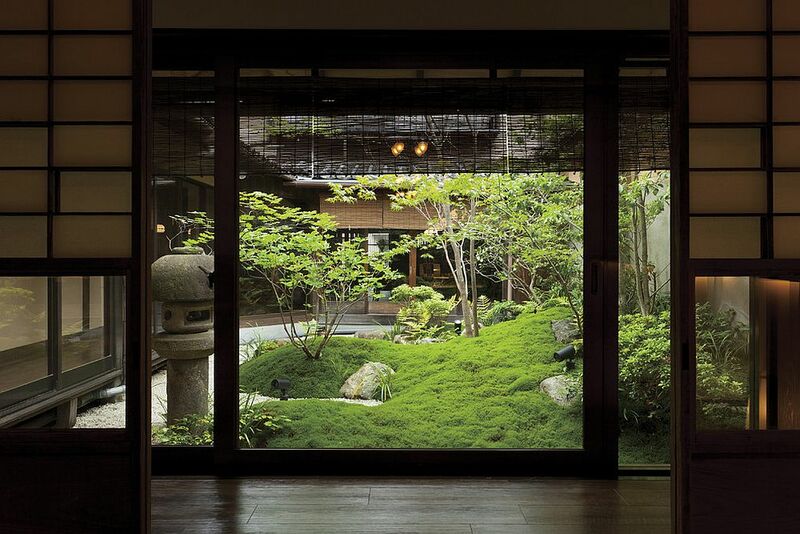 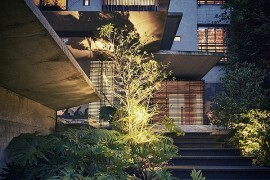 Even refined contemporary homes work well with minimal Asian gardens where stone and sand take over from greenery. 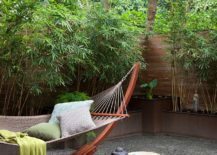 Make sure that your relaxing Zen-style garden feels like a natural extension of your home while giving it that unique flavor that makes it slightly different. 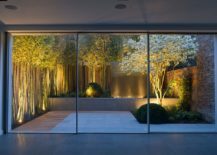 Much like in the case of any interior or charming garden landscape, it is lighting that plays an essential role in setting the mood once darkness takes over. 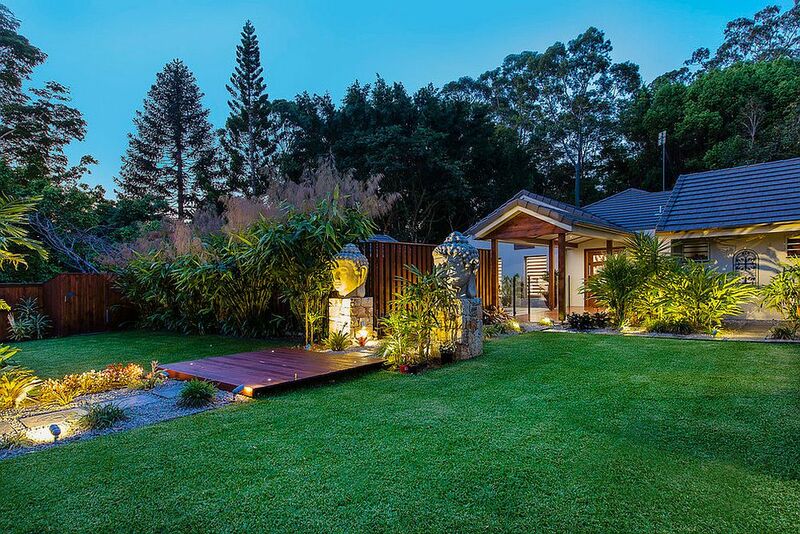 Asian-style gardens are now different in this regard, and proper in-ground lighting gives the already exquisite garden an enchanting makeover after sunset. 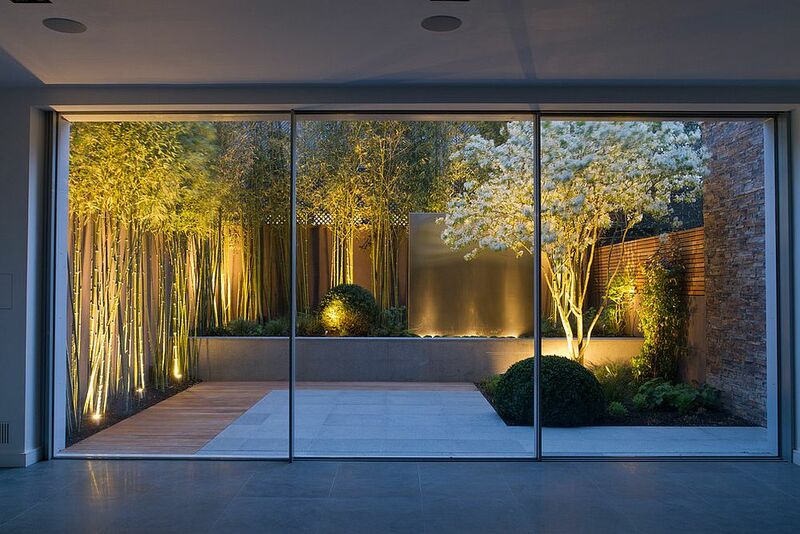 Sliding glass doors are increasingly becoming the norm in modern homes when it comes to bridging the gap between the interior and the garden, and they feel apt here as well, while bamboo fences, blinds and shades give the outdoor lounge set in this garden a smart, Oriental appeal.